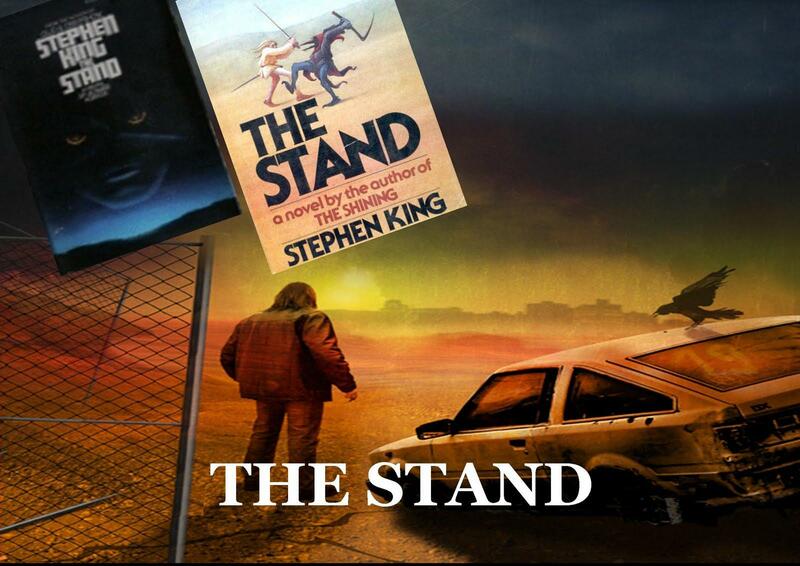 The Gist: Based on the epic Stephen King novel, The Stand starts out with a devastating plague, dubbed the super flu overwhelming the US and leaving the country ravaged and broken. 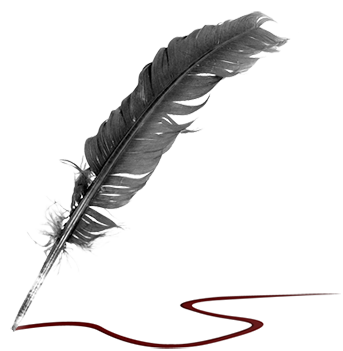 The story grows from survival of the fittest (or chosen) to a battle between good and evil as the survivors choose their sides –the Beast Randall Flagg in Sin City (Las Vegas) or the path of righteousness with Mother Abigail in Denver, Colorado. The survivors will make their choice and make The Stand. My Take: Epic indeed. The book took me a good 6 months to read and it was great. The mini-series starts out strong but seems to peter off in the last half with the reestablishment of society. The list of actors involved in the show is quite impressive and the casting was spot on in my opinion. Gary Sinise plays the role of Stu Redman, the leader of the forces of good, really well; laid back and strong. Rob Lowe (still pretty) plays the deaf/mute Nick well and Corin Nemec impressed me with his pathetic and dangerous portrayal of Harold Lauder. 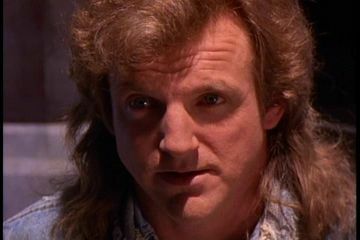 Jamey Sheridan takes on the role of the demonic Randall Flagg and plays evil wonderfully, though I’m not too sure about that puffy hair. The story about the battle between good and evil is laid out more in the second half of the show with the two sides gathering their troops, while the first half introduces us to the main players and their lives as the country is overwhelmed by the plague. We see how each of them was prior to the end of the civilized world and how they change and take on new roles as the rules change. As the story moves forward, we see the groups coming together and relationships being built. The second half shows the development or redevelopment of society on both sides of the country; the emergence of a democratic group in the east and the heavy-handed enforcement of Flagg’s rules in the west. The progression of the story also leads to a confrontation between the two sides but it is rushed in the mini-series. It feels like the decision of the Free Zone (the righteous side) to send spies west happens too quickly. In fact the latter half of the mini-series seems to push forward quickly and the confrontation between Flagg and the good guys is somewhat anti-climatic – or as anticlimactic as a bomb can be. 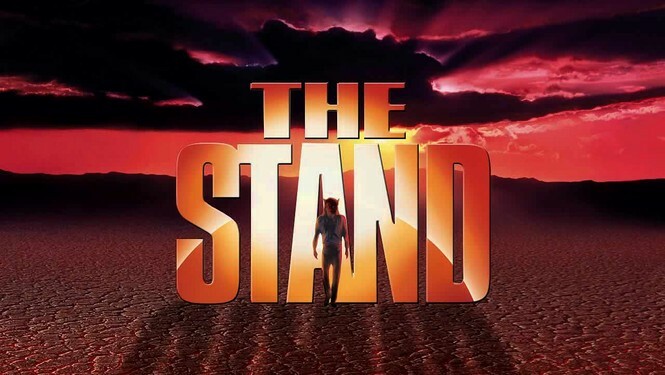 Yah or Nah: I loved the novel The Stand and did enjoy the TV adaptation. I like that the setting of the story is not limited to just Maine, like a lot of King offerings, and the wide array of characters. Usually with so many characters it’s hard to get a good feel for them but King is great at developing them and this translates well in the mini-series. For the most part, the show delivers but it does falter after the half-way mark, rushing with some things and being stunted with others. Overall this is a Yah but it pales in comparison to the book. Thanks. 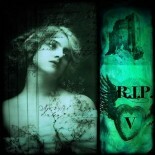 Even with some of my criticisms I keep going back to this one. This entry was posted on February 6, 2013 by Denise in King Collection, Reviews and tagged Gary Sinise, Jamey Sheridan, mini-series, Randall Flagg, Stand, Stephen King, The Stand.